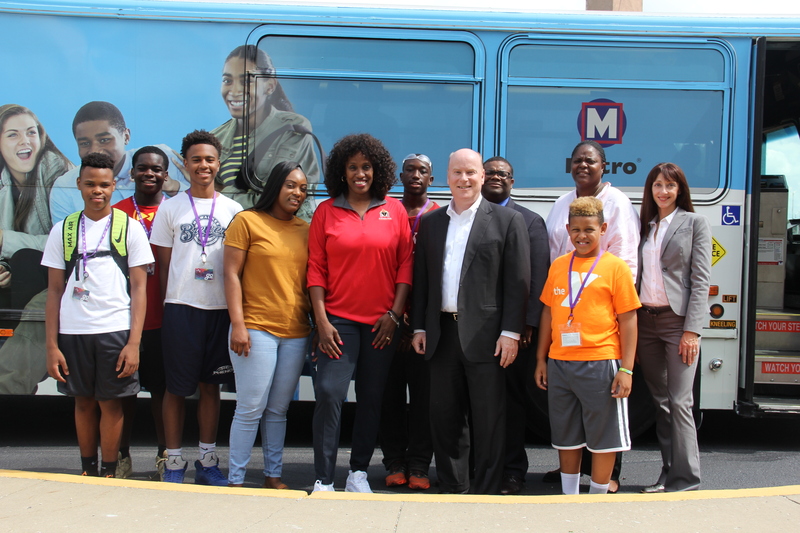 The Jackie Joyner-Kersee Foundation has partnered with Metro Transit to distribute 50 Gateway Go Cards to those participating in afterschool programs, summer camps, athletic programs and other activities at the Jackie Joyner-Kersee Center in East St. Louis. 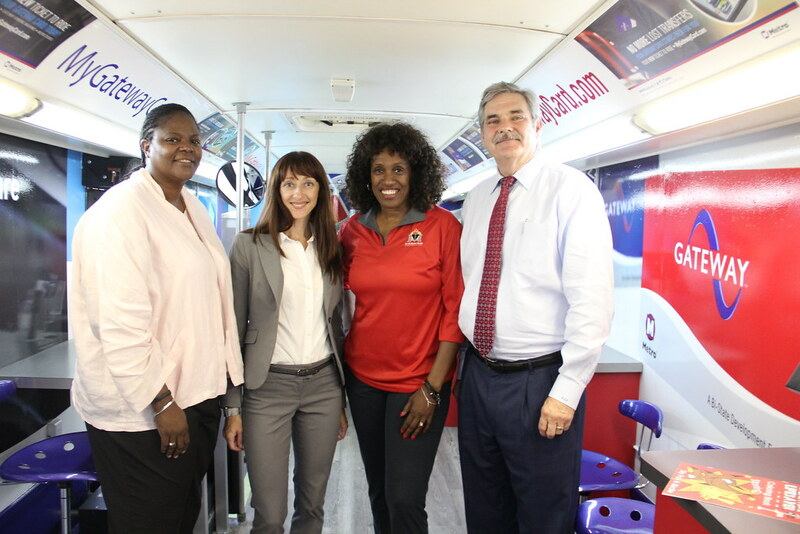 The Gateway Go Cards provided to the Jackie Joyner-Kersee Foundation have been preloaded with July and August monthly passes at half their normal price, and the young riders receiving the cards will be able to enjoy unlimited rides on MetroLink and MetroBus this summer, making it a perfect option to ride Metro to summer programs at the Jackie Joyner-Kersee Center, located adjacent to the Jackie Joyner-Kersee Center MetroLink Station, or to other camps, activities and opportunities throughout the region. The Gateway Go Cards were made possible through the generosity of Regency Enterprise Services.